RENTOFFICES.IN - Office for Rent in Leela Business Park , Andheri east | Mumbai lease Commercial Property > Building . Office for Rent in Leela Business Park , Andheri east | Mumbai lease Commercial Property > Building . 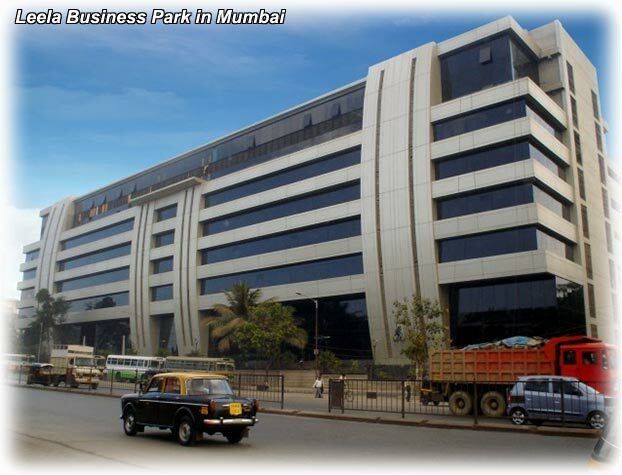 20000 sq ft office space for rent in Leela business park, at Rentals RS 107 per sq ft slightly negotiable currently unfurnished commercial space for lease close to metro station at ( leela business park ) Marol, location on main Andheri Kurla road for lease this commercial building (Leela Business Park) near to airport, having 5 star facilities and 24x 7 security premium building at Marol (Andheri east)!! Mumbai # Indian in addition nice trrenty garden ++ car park zone. 4000 sq ft office space for rent in Leela business park ,at Rentals RS 105 per sq ft slightly negotiable currently unfurnished commercial space for lease close to metro station at Marol, location on main Andheri Kurla road for lease this commercial building (Leela Business Park) near to airport, having 5 star facilities and 24x 7 security premium building at Marol (Andheri east)!! Mumbai # Indian in addition nice trrenty garden ++ car park zone. 8000 sq ft office space for rent in Leela business park, at Rentals RS 107 per sq ft slightly negotiable currently unfurnished commercial space for lease close to metro station ( leela business park ) at Marol, location on main Andheri Kurla road for lease this commercial building (Leela Business Park) near to airport, having 5 star facilities and 24x 7 security premium building at Marol (Andheri east)!! Mumbai # Indian in addition nice trrenty garden ++ car park zone. 11000 sq ft office space for rent in Leela business park at Rentals RS 107 per sq ft slightly negotiable currently unfurnished commercial space for lease close to metro station at Marol, location on main Andheri Kurla road for lease this commercial building (Leela Business Park) near to airport, having 5 star facilities and 24x 7 security premium building at Marol (Andheri east)!! Mumbai # Indian in addition nice trrenty garden ++ car park zone. 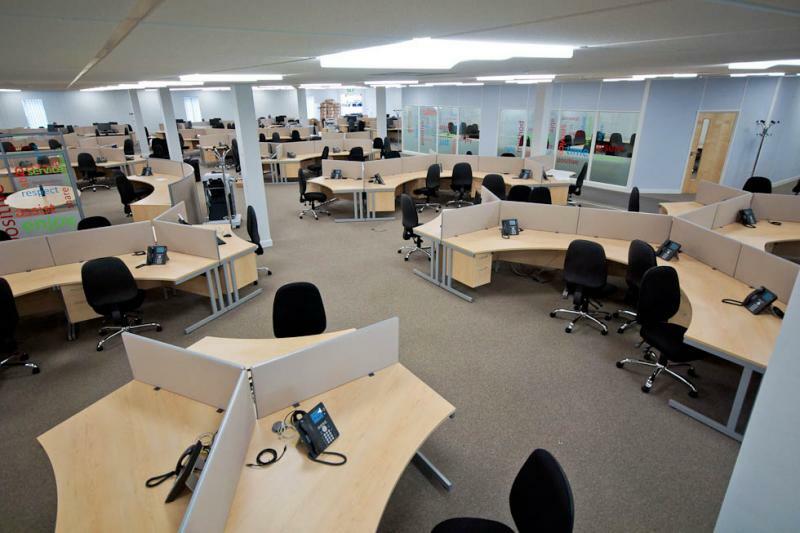 ﻿Rent Commercial offices spaces in Leela Business park andheri east, 12450 sq ft approx fully furnished 135 per sq ft unfurnished RS 110 per sq ft - Rent offices spaces in Leeal business ParK Andheri east ,-mumbai wetsern suburbs -most prestigious commercial buildings of andheri east. It's on the main andheri kurla road, It has superb surroundings and infrastructure support. its ready to move in fit outs with modular furniture, Director cabins, Meeting rooms, Conference room, Training room, Cafeteria, Large reception, Toilet, And pantry.Excellent fully glass facade commercial complex. 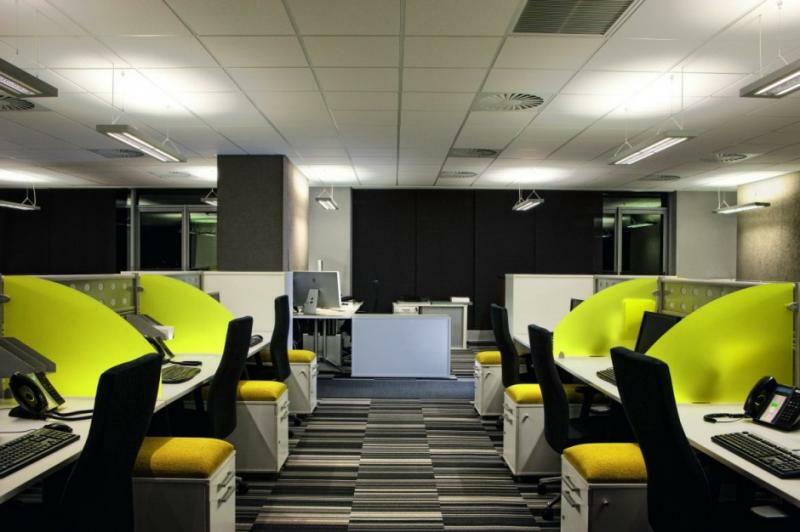 Amazing working environment with ample open space. Easy access by public transport to the station, Airport and other important areas. It's very close to the metro station which is an added advantage.